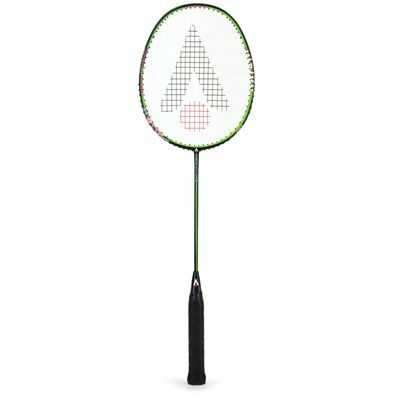 The Karakal Black Zone 20 badminton racket is best suited to club players seeking more control and has an isometric head shape for increased sweet spot and great forgiveness. This evenly balanced racket offers a parallel beam frame for increased flexibility and comes strung with powerful and responsive Hot Zone 68 string. 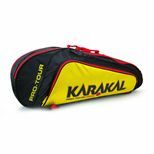 Constructed from graphite, the racket ensures greater strength and durability and features a super-tacky, self-adhesive and extra-thick Karakal PU super grip. Plus, a 7.3mm shaft allows the shuttle to hold on the strings for a fraction of a second longer to deliver powerful and precise returns. 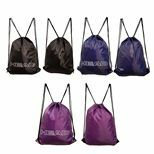 A 3/4 cover is included for racket’s protection. for submitting product information about Karakal Black Zone 20 Badminton Racket We aim to answer all questions within 2-3 days. 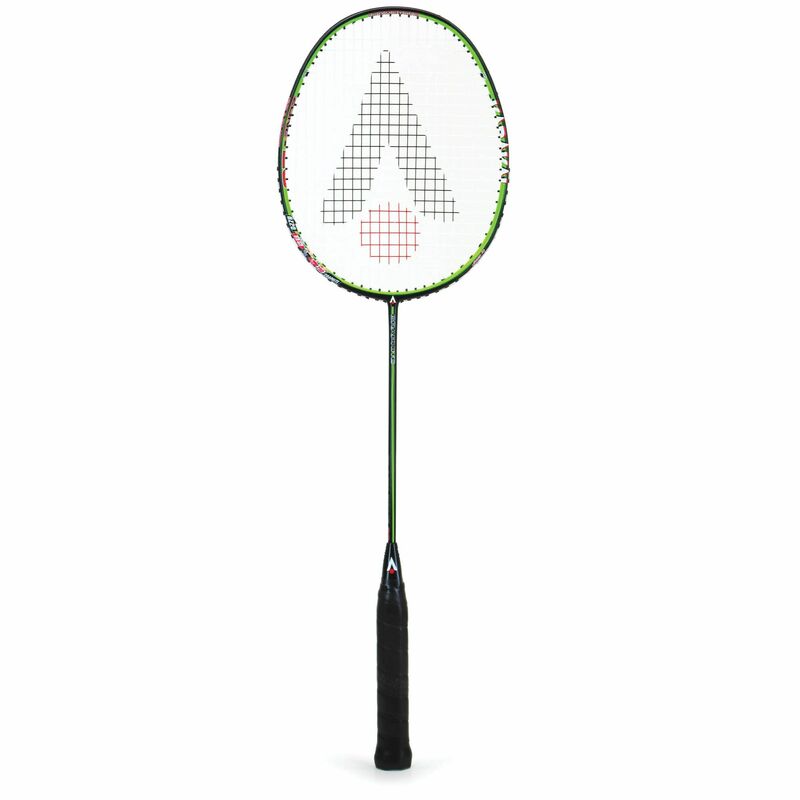 for submitting product information about Karakal Black Zone 20 Badminton Racket. We aim to answer all questions within 2-3 days. If you provided your name and email address, we will email you as soon as the answer is published. 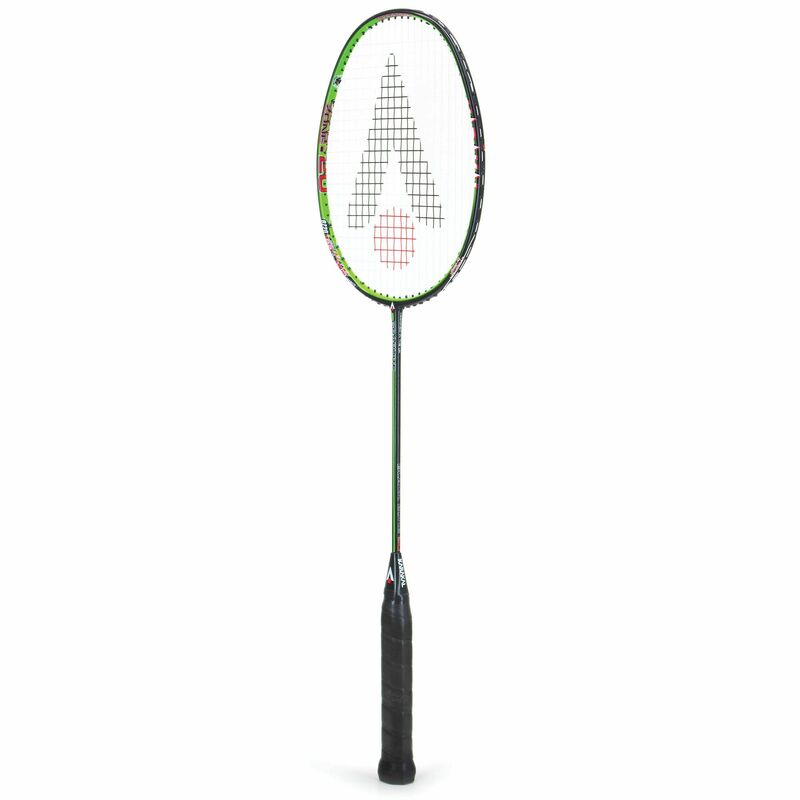 for submitting product review about Karakal Black Zone 20 Badminton Racket.